« Shake Shack Comes To Austin!! Hello Friends!! I recently visited my local Farmer’s Market and was astounded by the variety of local produce that was available. 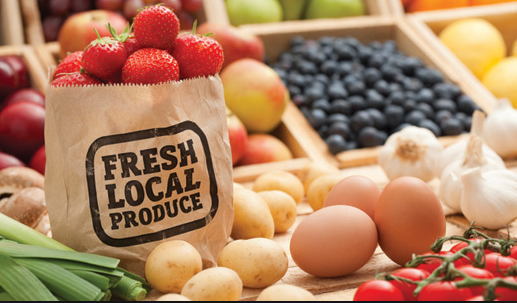 Farmer’s Markets are a wonderful, local resource for you to obtain fresh fruits and vegetables. There are a number of Farmer’s Markets that are in the Austin area so visit one today and check out some of the produce that is available to you! I have provided a list of some of the locations of the local Farmer’s Markets as well as a list of fresh fruits and vegetables that are in season for the summer. Feel free to try them all! Have a wonderful Tuesday! Your Realtor and Friend for Life, Kathy! Downtown– Saturdays 9am- 1pm at Republic Square Park, 4th and Guadalupe St.